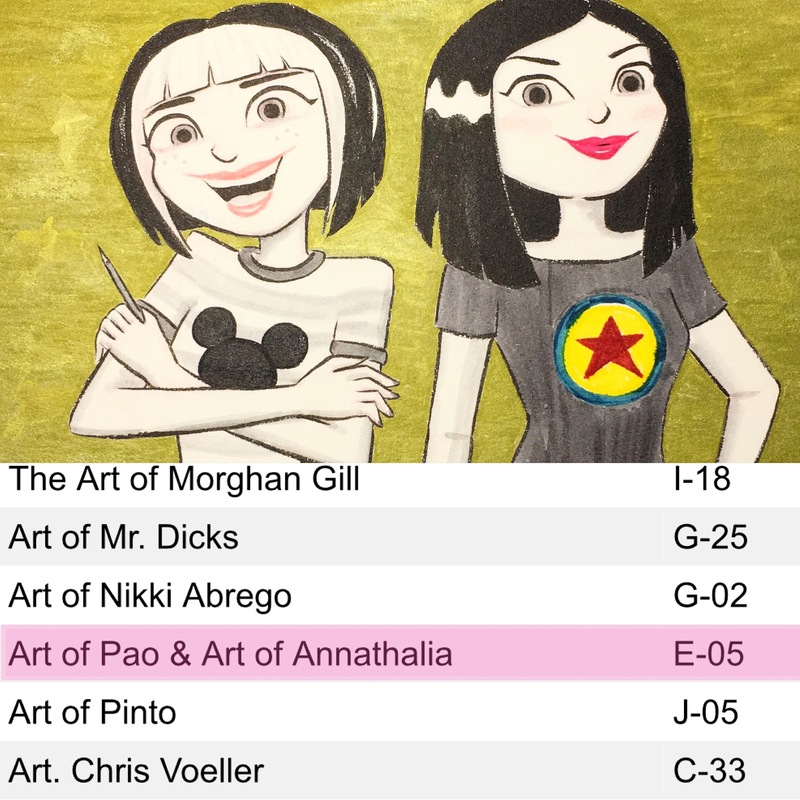 I am pleased to announce that Annathalia and I are part of next year’s WonderCon, and will be in Artists’ Alley, Booth E-05. This time, it will be held in LA Convention Center, March 25-27, 2016. This will also be our second time exhibiting in WonderCon. More art updates to come soon on what’s in the works for the convention. Please be patient with me though. Just slowly recovering from my illness. Stay tuned, and I can’t wait to see you all at WonderCon 2016!! Sorry for the lack of updates lately. Just been busy being a new mommy to my sweet baby boy. Even though motherhood has been my top priority, I have been slowly working on new artworks for gallery shows, my online store and next year’s WonderCon. Most of my sketchbook sketches and process works are posted on my Instagram (@artofpaolaolivares). As of now, I finished an art piece for FanAlley’s “Famous Cats” show for this event on October 3rd. The original artwork will be available for sale through FanAlley once the gallery show opens (http://www.shopfanalley.com). If you have free time, come by and check out the event. It wil be held at Community, 423 S Brookhurst St., Anaheim, California 92804. Support local artist and shops! My family and I will be there, so I hope to see you all there! 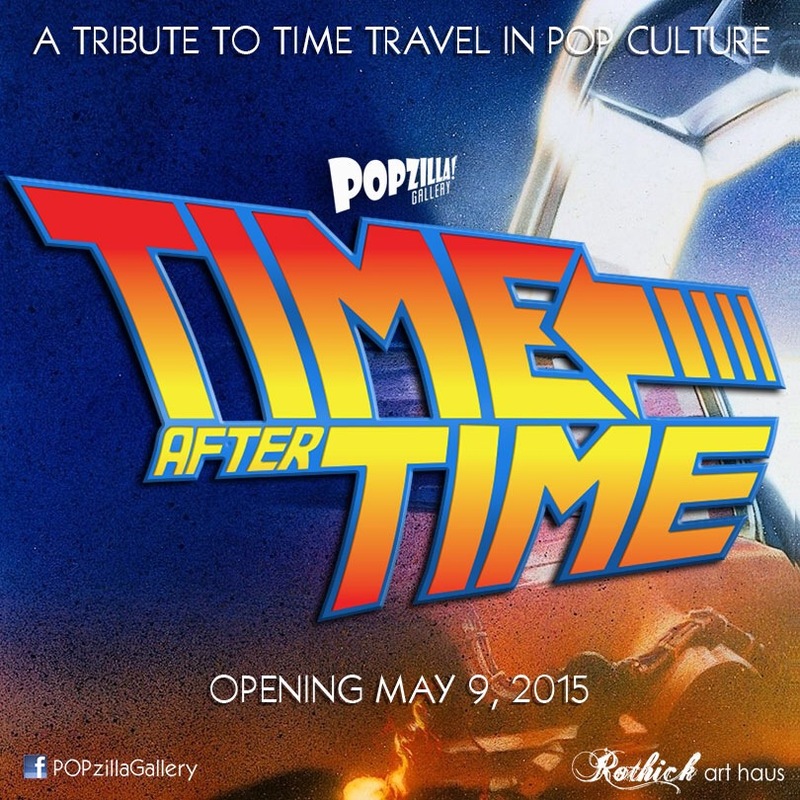 If ever you’re in the near or around the OC area, come check out POPzilla’s “Time After Time” show. Art of Annathalia and I will each have an artwork piece on display for the event. Hope to see you all there! The past few months have truly been a busy time for me especially with my pregnancy. Though I was pregnant, I still had time to focus on creating new content for WonderCon and onwards. 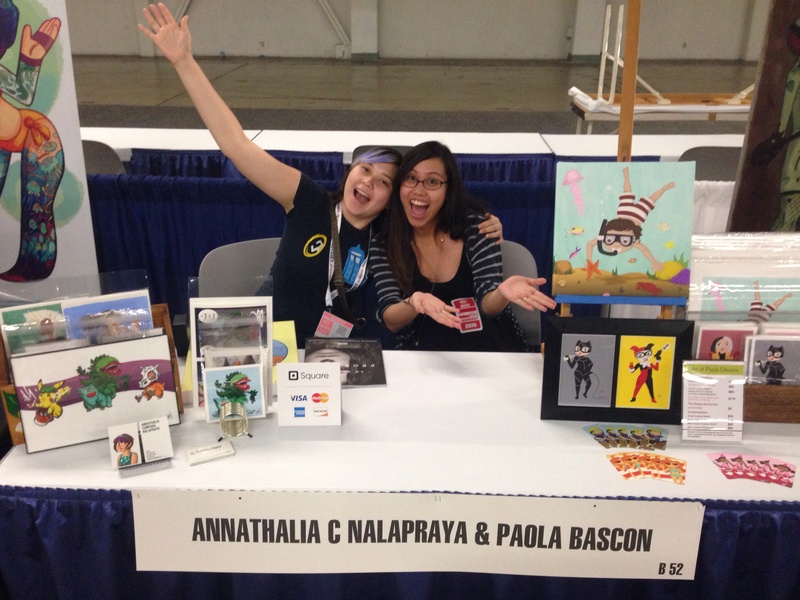 Since I knew I was going to be full term at the time of the event, I was lucky enough to have my booth partner, Annathalia, to take over my side of the booth as well in case that I wouldn’t be able to attend the event. As it turns out, my little bundle of joy decided that he wanted to come out on the opening day of WonderCon. My contractions started happening around 3 a.m. Thus, my husband and I spent the day in the hospital to welcome our beautiful baby boy. Though I wasn’t there at the event, I am grateful to the people that stopped by our booth, and supported my art. For that, I thank you all! Motherhood has definitely become my top priority, but that doesn’t mean that I will stop creating art. I will be at the OC Night Market this coming May 9th, which is located at the OC Fairgrounds, to promote and sell my artworks. There will be new character designs added to “The Dress Up Corner” series. I hope that you guys will continue to follow and support my art. I promise that there will be more artworks to come throughout this year. Setting up the booth a day before WonderCon. 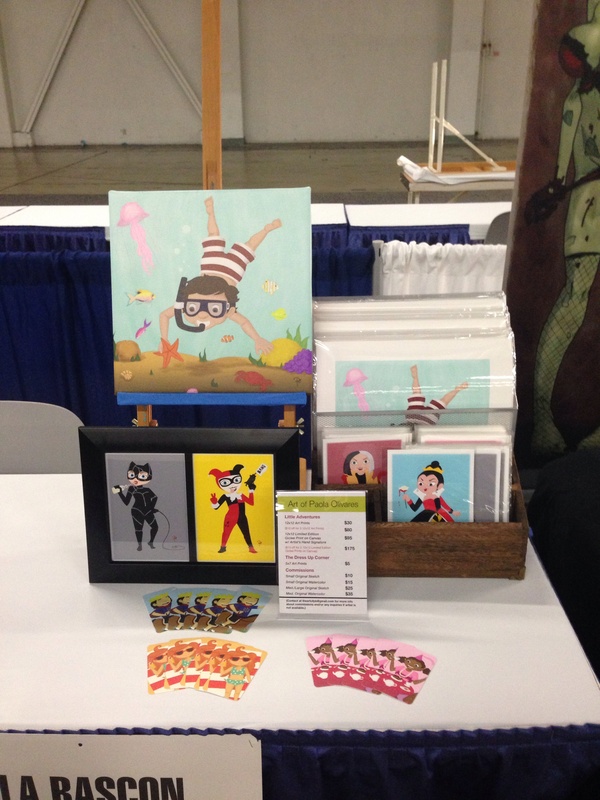 My side of Annathalia and I’s booth in Artists’ Alley at WonderCon. I’m still in the process of organizing and uploading my work on this site. More artworks to come very soon.